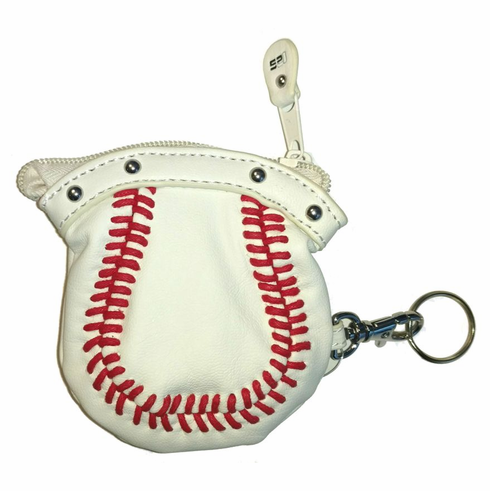 This little baseball coin purse is the perfect size! � Appx. 4" x 3.75"